Today is a great day to Subscribe! 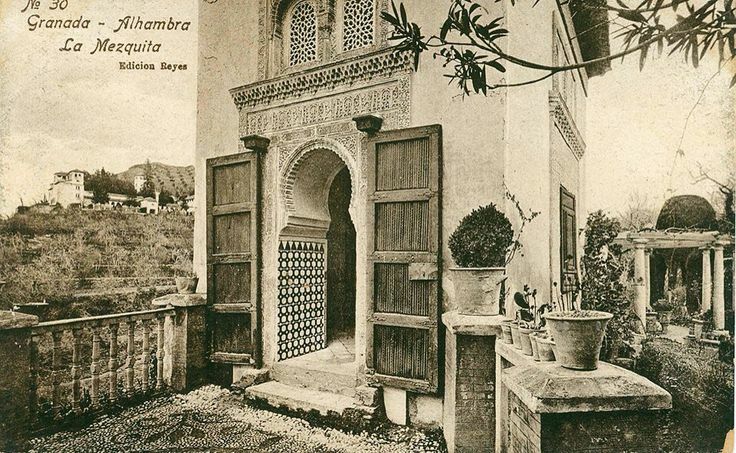 Which of my characters visits the Sultans Chapel in Alhambra Palace, 1492, and why? Find out in The Luna Legacy. Grab free chapters of The Luna Legacy. Join my VIP mailing list to receive the latest news about upcoming releases and special offers just for subscribers!